Westpoint Winchester is hosting a sheep meeting on lameness in sheep. 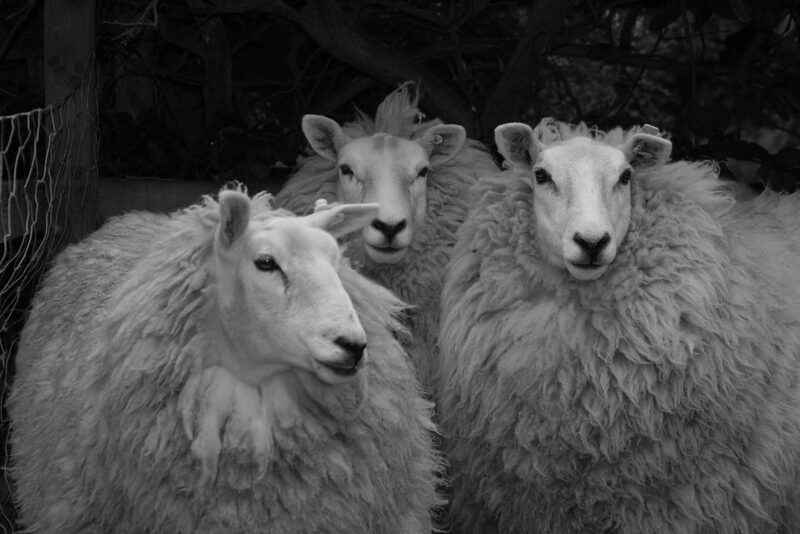 There will also be a pre-tupping management discussion on ewe body condition and vaccination. Come along to hear how this could benefit your flock! Please call 01962 779593 to book your place or email sally.carpenter@westpointfarmvets.co.uk. to seeing you on 17th September!